My Room 252, a group of Himalaya Height Company has Established in 2017 with start-up business in India, The first branch unite has opened from Dehradun Uttarakhand. 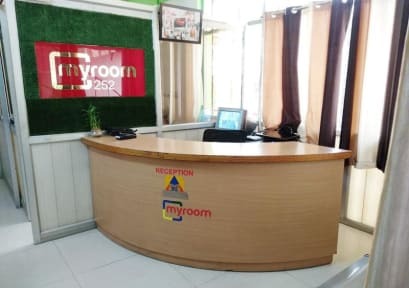 myroom252 is one of India’s leading providers of quality luxury dormitory and hotel rooms with professional facilities and services in lowest budges for all categories people. My Room 252 is a dormitory bunker bed room. Low price and good facilities are provided in My Room 252. 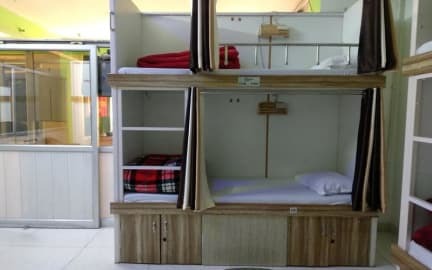 Service available are: free wifi, AC room, mineral water, warm and cold water and sleepers. My Room 252 Guest House is clean and cool Place. We provide dorm room. Free wifi features the whole property. Our friendly staff is always there to help you. 2. Check in any time.